A burst pipe is a sudden and stressful emergency, which can trigger serious consequences for your home and its electrical wiring. Before you can even blink, a burst pipe will result in water gushing through different parts of your home and you will end up panicking. Pipes can burst for a myriad of reasons, but the damage they cause is fairly substantial and consitent throughout the home. When the water pressure in the pipe gets too high, it can rupture and the pipe can burst. Deterioration over time can cause the pipe to become weak resulting in a burst pipe. Winter cold can trigger burst pipes because of the cold temperatures. Turn off the electricity supply immediately as water and electricity don’t mix. Do not touch electric wires with your bare hands if there is a chance that they are wet because it could be dangerous or even fatal for you. Shut off the main valve, which is normally located near your water metre where the water supply enters the property. Open the sink faucet and collect the accumulated water quickly because you probably won’t have any water till the line is fixed. Run all the taps to drain excess water pressure from the system. 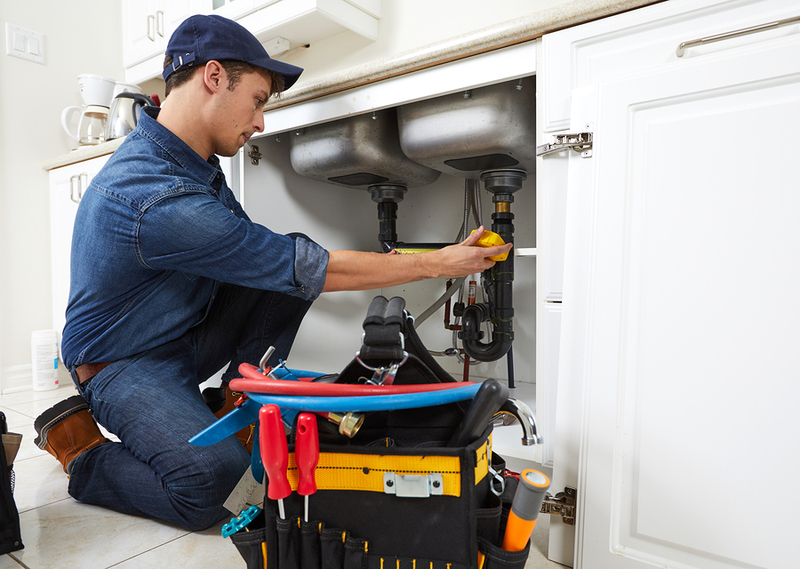 Let the emergency plumbing services know of your particular situation. Point out the source of the burst pipeline if possible, which allows them to be better prepared. Give them an accurate description of the damage through your home. Allow immediate access to your home so that the problem can be rectified immediately. Keep in mind that you may need to also consult an electrician before the electricity is turned back on. Check ceilings in the property for any bulging caused by water stagnating above – stay clear of these ceilings in case they should collapse. Move all your rugs, furniture and other items away from water affected areas to check for damages below them – remember that anything that sits in water for days will begin to grow mould and can trigger unprecedented damage. Check your walls to look for signs of dampness and water damage. Look for signs of mould and mildew in damp areas like bathrooms and kitchens. For your own safety, have another person with you when you move to inspect the property for any potential damage. Burst pipes are hard to deal with and can cause immense grief to you and your family. Follow these steps to handle them in the best way possible.